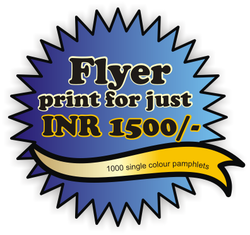 Alight Media offers services in multi color offset printing, screen printing or flex printing. Alight Media offers you the most cost-effective and efficient packing & printing solutions for your exacting needs. Be it your packing material viz self adhesive labels, corporate brochures, books or annual reports, promotional mailers, danglers, posters, mono cartons, corrugation boxes or flex printing. We have a well-trained team of screen printing experts. Get your visiting cards, invitation cards, bags, canvas and custom designs printed gorgeously with perfect detailing.